Small and lightweight outdoor 4G/LTE base station for hot spots. 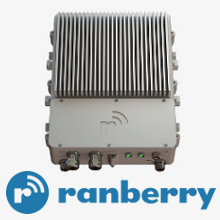 Ranberry Cell 1000 outdoor picocell is created to provide the highest 4G wireless access speed in the areas with high traffic demands. Small and lightweight indoor 4G/LTE base station for large buildings. 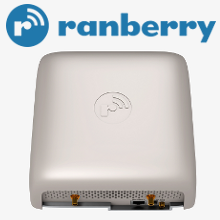 Ranberry Cell 100 indoor picocell provides top level of mobile signal in areas where it's hard to do. It's a unique solution for operators that can be installed with minimal time. 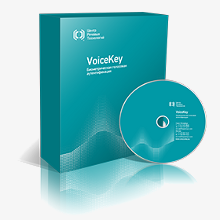 VoiceKey is a convenient and secure platform for the check of the identity via voice and face in mobile applications, call centers and online services. The RealLab! 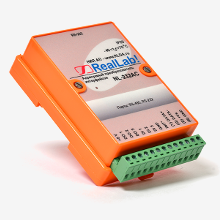 modules for distributed control system development using in robots, science and industrial equipment that communicates with tens of thousands I/O channels. Professional diagnostic device AngioScan-01 - dual-channel clinical device for assessment of arterial function state. 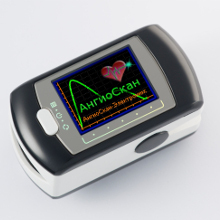 Personal device AngioScan-01P – wearable diagnostic device for self-diagnostics of cardiovascular system. Forecast NOW! is an inventory management system for retail and wholesale businesses. It helps to automate the work of procurement department, reduce storage expenses and product deficit. Handy augmented reality (AR) toolbox. Create your own AR applications in just a couple of clicks. The service gives businesses an easy way to manage SaaS applications. 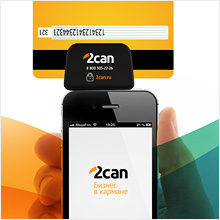 2can is a service for bank card payments receiving with the use of smartphones are tablets (Android and iOS). 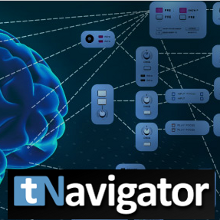 Unique automation solution for enterprise access management. 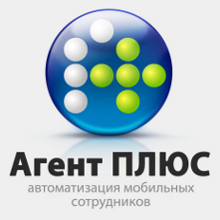 Product combines the functions of IDM, PKI manager and SSO. 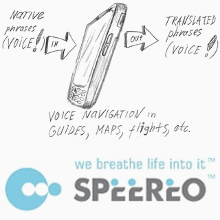 Speereo Voice Translator is a “Swiss army knife” for any traveler. It features innovative talking phrasebook that provides written & audial translation between 16 European and Asian languages. 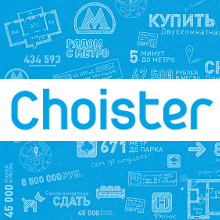 Choister.ru — smart real estate search engine for those who want to rent or buy property or advertise their apartments for rent or sale in Russia. Viziware - Gesture recognition system for creating interactive indoor/outdoor advertising and collecting statistics on its effectiveness. WorksPad turns iPad and Android tablets into the true Enterprise Mobile Workplace providing rich functionality, usability and security while working with corporate files at any time in any place. 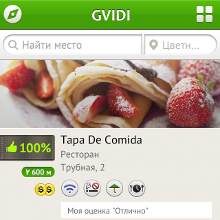 Gvidi is an intelligent personalized restaurant search engine that recommends the best restaurants, cafes and bars nearby fitting your individual tastes. AlterGeo is a global hybrid system for the positioning of electronic devices by WiFi, WiMAX, GSM, LTE, IP addresses, and network environment data. DWDM system for telecom operations with transmission speed up to 25Tbit/s. 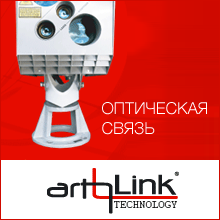 The system decreases both the cost of data transmission and count of intermediate points. E-commerce recommendation service. 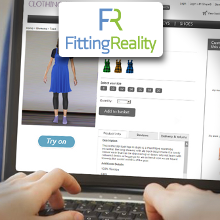 Finds visually similar goods in your online store, improves conversion rates and boosts sales. 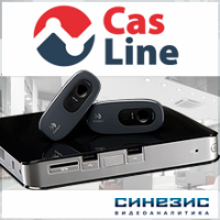 Kuznech Face detection and Face recognition technology. Determines locations of faces, identifies a person and determines the person’s main characteristics (age, gender, ethnicity) in social networks. VIPODIUM is a virtual shopping service for clothing and accessories using personalized data on body figure and functioning virtual models. 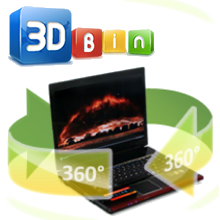 3DBin offers a very simple way to create, manage and publish the interactive 3DPhotos of the items that are sold on-line. It takes only a few minutes and does not require any special equipment. 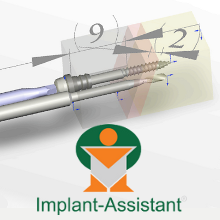 Implant-Assistant software is intended for the planning of dental implantation surgery with the possibility of creating of surgical guides. Internet service for creating personal electronic health record of the patient and the organization of electronic interactions between patients and doctors based on it. 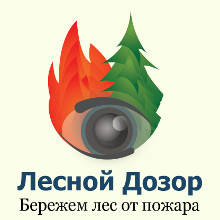 "Lesnoy Dozor" is an information system for forest surveillance and early detection of forest fires in a real time mode. 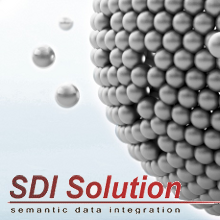 The semantic MDM system is an innovation in the area of consolidation of reference data, unification of services for their processing, consolidation of knowledge in semantic models and standardization of data exchange processes. 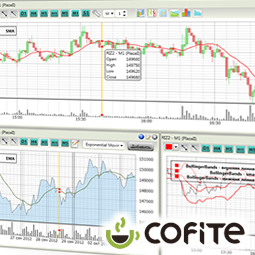 LiveTrade is a platform for trading on financial markets designed for exchanges, brokers and banks. 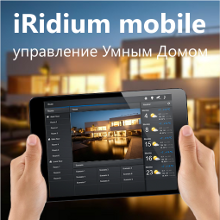 More than 500 customers have already chosen LiveTrade and make profit. Intelligent IP servers and IP cameras for video monitoring. 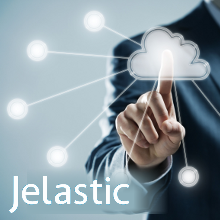 Jelastic Platform-as-Infrastructure brings together the IaaS flexibility and the PaaS ease of use, unleashing the full potential of the cloud for developers. 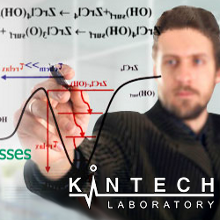 Software solutions for the strategic challenges of modeling of oil and gas development. Reduces the computation time from 8 to 12 times compared to foreign competitors. Integrated information systems for predictive multilevel modeling and analysis of the properties of new materials, processes and devices. 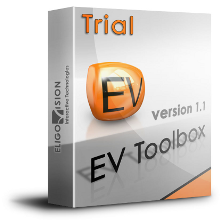 Reduces the number of pilot prototypes from 3 to 5 times and time-to-market from 2 to 3 times. 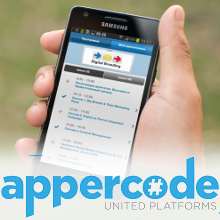 Appercode is a mobile application development technology. Provides up to 100% sharing of the code between iOs, Android, Windows Phone and Windows 8, reducing the total cost of development and maintenance from 3 to 5 times. A software platform that can be used to create high-performance mobile applications in a short time, in order to help automate processes for mobile operations employees. 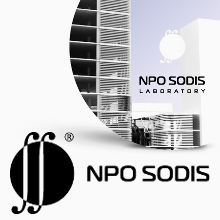 Software that automates real-time monitoring of the technical condition of buildings, facilities and engineering systems. A set of solutions combining the best practices for collaboration: digital document management, a project and task management system, a corporate portal and a digital archive. 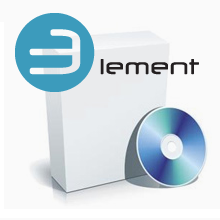 A unique software suite designed to manage automation systems and equipment made by any manufacturers, which uses a cross-platform user interface. 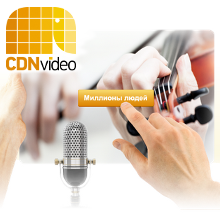 CDNvideo: the leading operator of content delivery networks in Russia and the CIS. 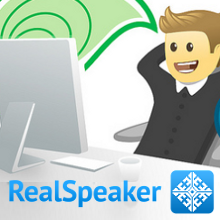 Brings content extremely close to the end user, enabling to download static objects much faster and enabling uninterrupted online broadcasts to be made. A solution for detecting targeted hacker attacks (APT), which is available to small companies. It shows clear: whether the IT infrastructure was attacked. 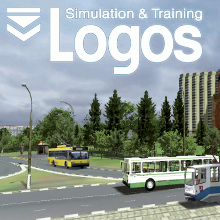 Software that simulates operations in various industry sectors: transport, quarrying, forestry etc. 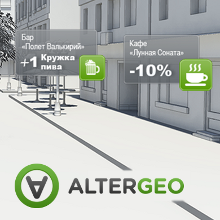 Provides high-quality 3D simulations for real locations. An innovative software platform for integrated intelligent video surveillance systems and security of any scale and degree of complexity. 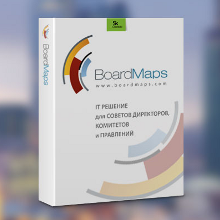 BoardMaps: an IT solution for collegiate management groups. A world first implementation of Voprosooborot™ for boards of directors, executive boards and committees on iPad. RichCall: video consultations and collaboration with customers. Increases the efficiency of remote customer services. A cloud service for parental supervision. Blocks access to dangerous sites, monitors use of the internet and social networks. 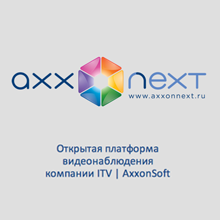 An intelligent software suite for IP video surveillance systems. 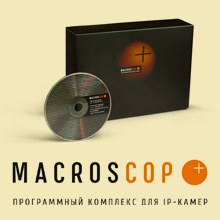 MACROSCOP cuts the cost of IT systems by as much as 4 times, enabling you to search for events and objects in your archive with 7 parameters. A wireless optical network, with no licenses or user permits required. 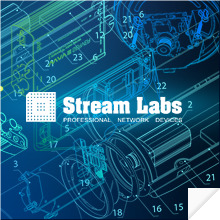 The only commercial system in the world that provides wireless data transfer at 10Gbit/s. A cloud service for HD video conference calls and online viewing of video clips by multiple users. 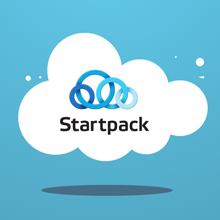 All meetings and conversations are stored in your DropBox or GoogleDrive storages. 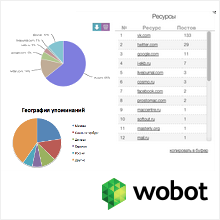 Software for online reputation monitoring on social media. 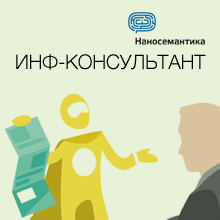 The quality of collection and analysis of Russian language messages is 15-20 times higher than provided by foreign equivalents. Can be accessed from any device, from anywhere in the world. A 3D kernel for software developers. 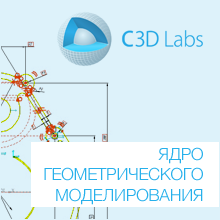 Provides the functions of geometrical modelling and solutions for parametric restrictions. Significantly reduces development time while improving quality and productivity. A smart internet robot controlled using artificial intelligence. Supports site users, enabling to increase sales as a result of outstanding service. 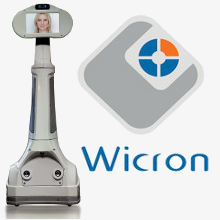 An internet robot which specializes in promoting special offers and promotions made by the company on its site. Initiates the conversation with users, reveals details of the offer advertised and encourages the user to make a purchase. 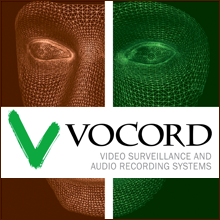 Professional video surveillance systems and telecommunications solutions with exclusive technical features. 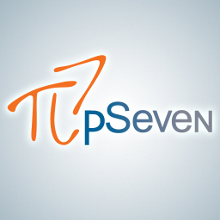 pSeven by DATADVANCE is the platform to extend your design, simulation and analysis capabilities, powered by MACROS technology. Engineering consulting services are also provided to help you decrease design time and costs. Hit counter based on video surveillance. Marketing research, sales forecasting and performance evaluation. 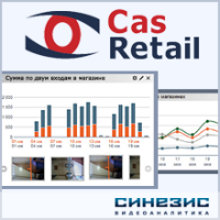 Video surveillance system based on computer vision for the retail sector. Counting, performance evaluation, and more. Intelligent video surveillance platform based on computer vision for Linux. A wide range of analytic modules, integration with company applications. CAE Fidesys is an easy-to-use and effective tool for performing a full cycle of engineering-strength analysis. Cyber threats intellectual processing, to serve business and government security needs. 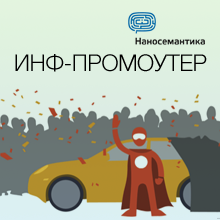 Платформа автоматизации мониторинга и реагирования на инциденты информационной безопасности, управления рисками и оценки соответствия требованиям информационной безопасности.